With the first major trade of the OHL season, hosts Jake Jeffrey and Mike Stubbs talk about what that means going forward for the Kingston Frontenacs, Niagara IceDogs, and the rest of the league. The IceDogs received a pair of players and 11 draft picks from the Frontenacs for Jacob Paquette and Jason Robertson. The guys check in with the voice of the IceDogs Ted Lehman, and the voice of the Frontenacs. The guys also take a behind the scenes look at OHL equipment managers, and the fraternity that exists between them throughout the league, regardless of which team they work for. The guys check in with Rusty Hammond (Guelph Storm) and Chris Maton (London Knights). The pair share stories from their decades of experience equipping junior hockey players, and how a lot has changed since they first started in the league. The show wraps up with jersey talk. Mike and Jake share their thoughts on the jerseys for all 20 OHL teams, which ones they like, and which ones they don’t. We also heard from listeners on social media during our “Weekly Weigh-in” about some of your favourite jerseys in OHL history. Jake Jeffrey is the morning anchor and Host of 980 News at Noon on 980 CFPL, assistant GM of the Strathroy Rockets, a hockey coach and co-host of Around The OHL podcast. Mike Stubbs is the radio voice of the London Knights and host ofLondon Live from 1-3 p.m., weekdays on 980 CFPL. 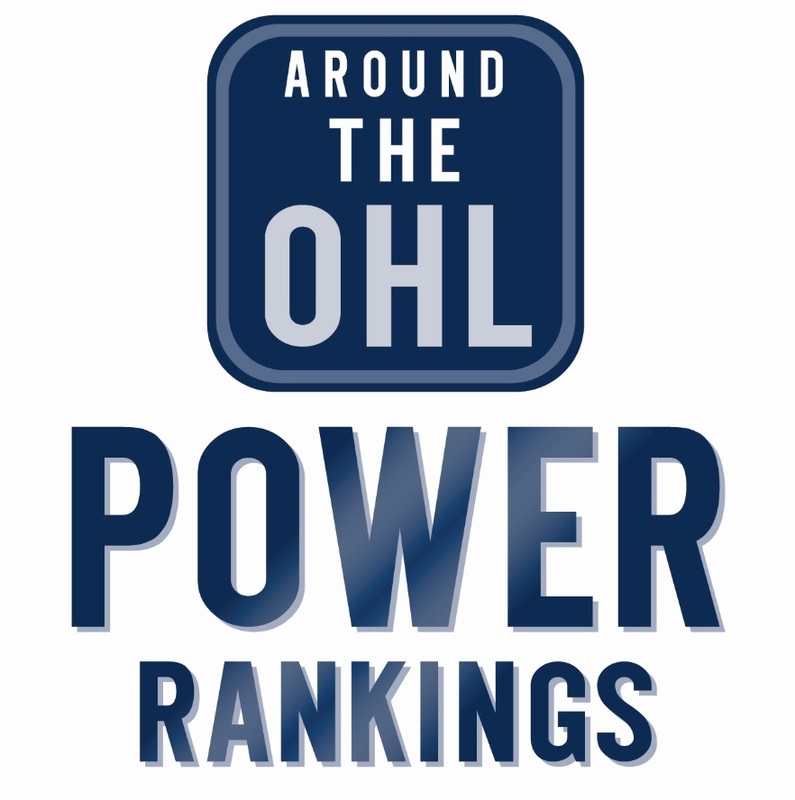 Tags: AOHL, Around The OHL podcast, Jake Jeffrey, Kingston Frontenacs, Mikk Stubbs, Niagara IceDogs. Bookmark the permalink.